Significantly, hundreds of medical stores are operating on licenses for rent in the district. A drug store is also run on the licensor's license and he also employs a pharmacist on the same license. In many places, the same license is being used in two places, but now only one license can be done. 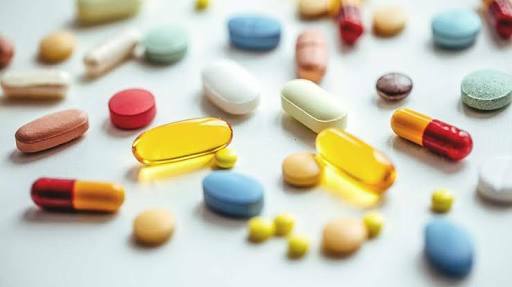 To tighten the pharmacist, the process of linking the licensing of the pharmacist to the drug control department has been started. New license holders will have to upload online documents on the Food and Drug Administration FSDA portal. Now the license of the medical card of the Aadhar card will not be able to be renewed or the license can be renewed. There will be a single registration in the name of a pharmacist. Medical department officials say that there are many pharmacists who have rented their licenses and are also doing their own MR job. The names of the pharmacist will be revealed as the document is on-line. Now, according to the rules, the medical shop and the MR job can not be put together. The pharmacist will conduct the same medical shop. Chief Medical and Health Officer Dr. Babulal Bunkar informed that the process of linking licenses of pharmacists to the base is in progress. After connecting to the base, the pharmacist will be able to operate the same shop. Pharmacists will have to link on the basis, otherwise the cancellation of licenses will be done. Pharmacist will have to make an MSO ID online and apply online at MSDAUP.com. In this, the medical store operation and pharmacist will link to the base card number that the mobile will link to, The OPD will come on the same. After that the pharmacist will be registered. After registration, the pharmacist will work on one store. The licensee of the other place will cancel.